In 2008 through 2012, KES conducted resource mitigation monitoring for construction of tunnels, pipeline and new treatment facilities. KES was responsible for management of stormwater monitoring and reporting, contaminated soils, groundwater monitoring, groundwater and stormwater treatment, environmental health and safety, noise and vibration services, and permitting services. KES provides a Site Environmental Management Supervisor who was available 24-hours and who supported our operations. 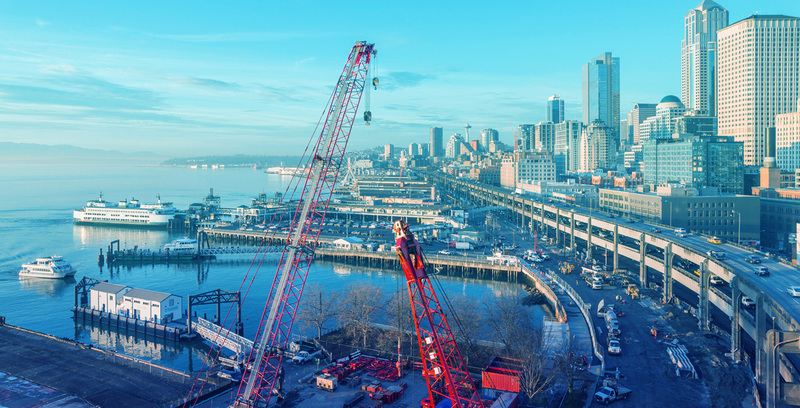 KES provided similar services on the Brightwater East project and has expertise with the regulatory setting and expectations of King County, Washington.